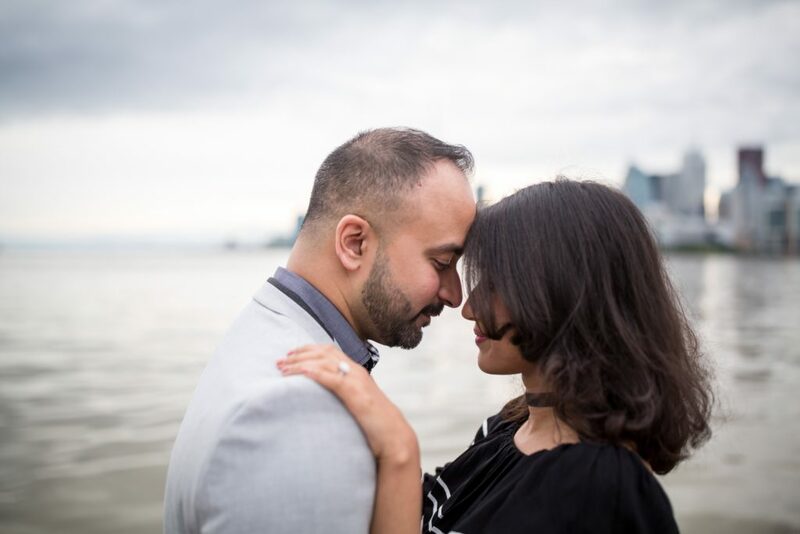 One of our favorite Toronto engagement proposal photography sessions was with Aatif and Maliha. 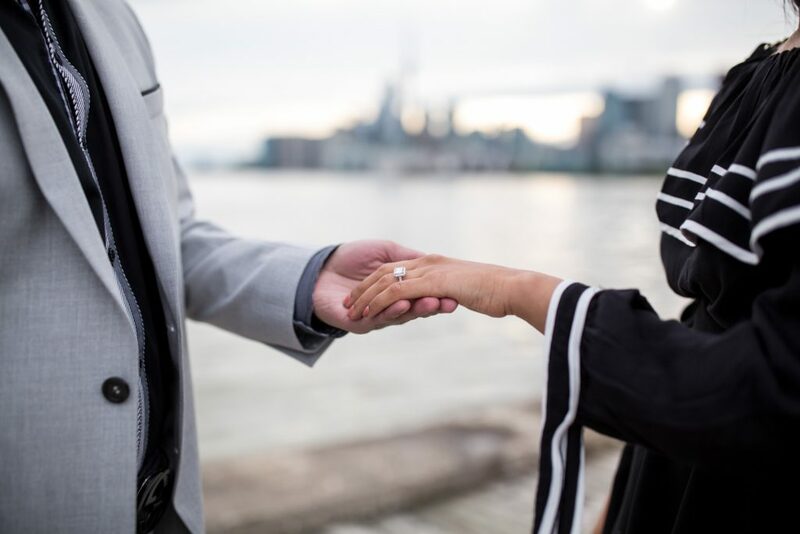 Aatif reached out to Paparazzi Proposals because he wanted to surprise his girlfriend with the picture-perfect engagement proposal. 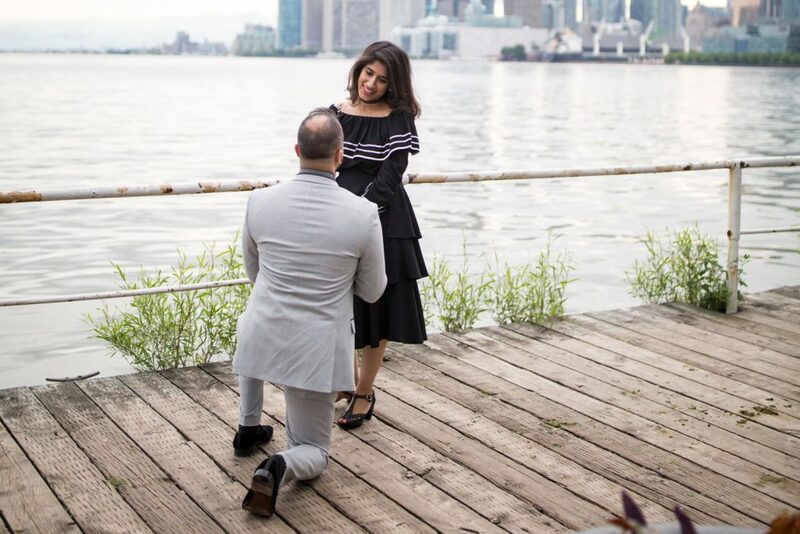 We coordinate with him to have the Toronto skyline decorate the moment get got down on one knee. 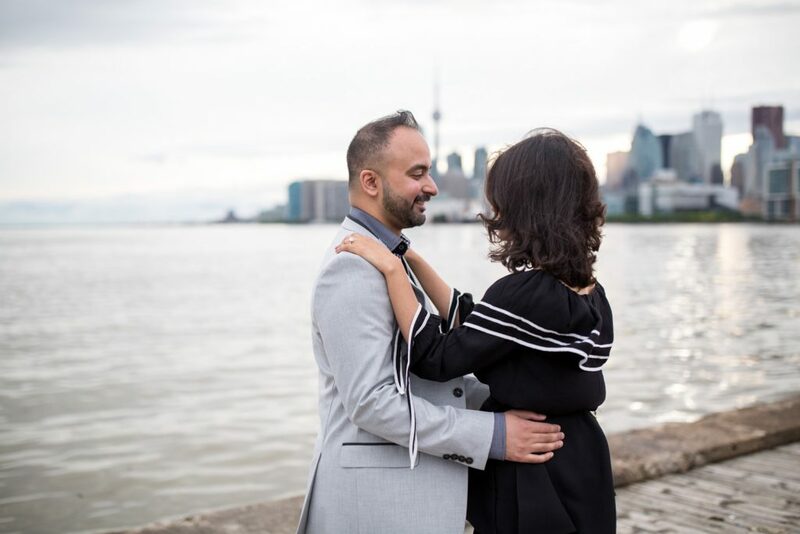 Toronto engagement proposal photography might be becoming more popular, but Aatif knew the importance of working with the experts! 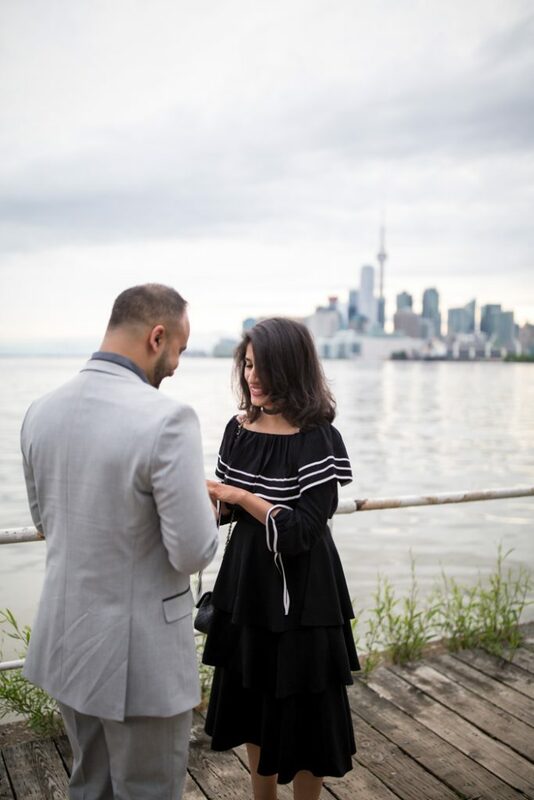 Aatif invited his partner on a romantic walk along the boardwalk, but she had no idea what was awaiting her! Our sneaky photographer was hidden from a distance, capturing every priceless moment. 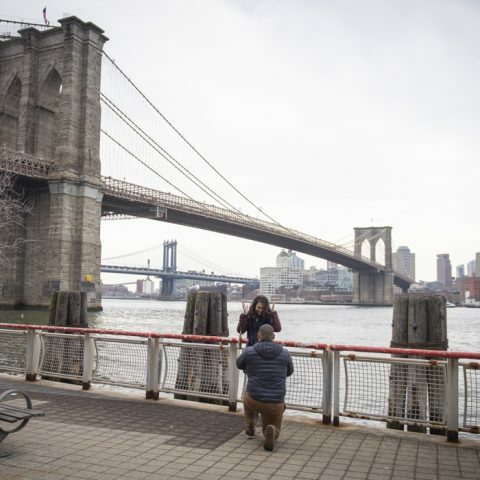 After she said yes, he revealed himself and took them around the area for a beautiful impromptu portrait session. Get inspired with more ideas and locations by following us on Facebook and Instagram. The fun does not just stop at the photography, check out all the packages we have to offer!